My Sworkit Favorites & Tech App Vote! 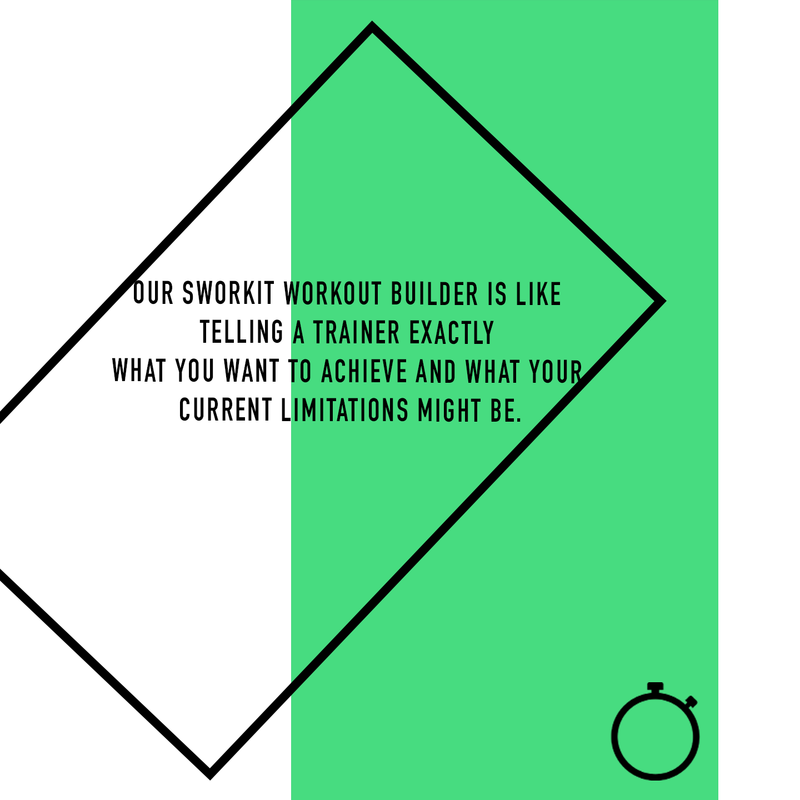 As many of you know Sworkit recently released its new search feature for creating their custom workouts. If you haven't, check out my post HERE for all the info! I am so excited to be able to punch in exactly what you are looking for and you're given a complete list of exercises to meet your specific needs! So to further show my love for the Sworkit app I am going to share with you all a workout comprised of some of my favorite exercises on the app! They happen to all target your core strength and who doesn't want that?! I can't express enough just how much I owe to the Sworkit app. This app is what got me back into shape after two babies, it's the app I turn to for my in home workouts on a regular basis, I wouldn't choose any other app! 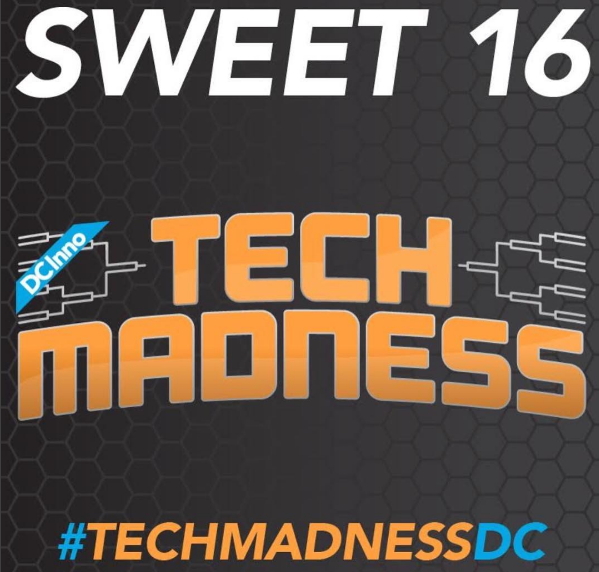 With that being said, Sworkit has been chosen by DC Inno as one of their FAVORITE tech apps and to help Sworkit win this title head TO THIS LINK HERE and vote for Sworkit now and help them move forward in the bracket! I know I will be! Go on and check out the workout HERE! I just love this app so much and really hope you all do too!